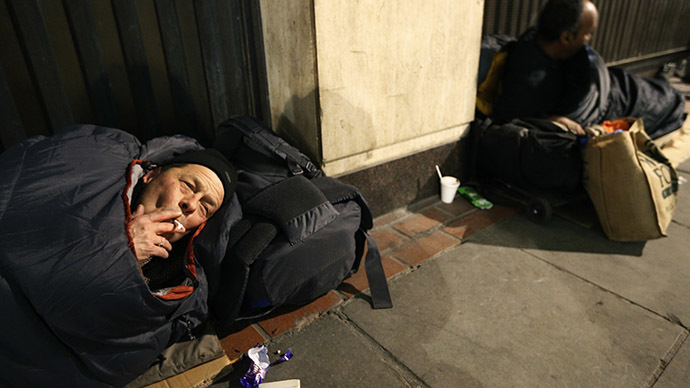 Britain’s heavily privatized economy is in crisis, jeopardized by “quasi-monopoly” private contractors’ failure to work in the public interest, and the government’s poor safeguarding of taxpayers’ money, says the Commons Public Accounts Committee (PAC). The spending watchdog, which is responsible for ensuring government financial operations are transparent and accountable, also suggested the coalition is far too reliant on a small group of private contractors to provide vital public services. 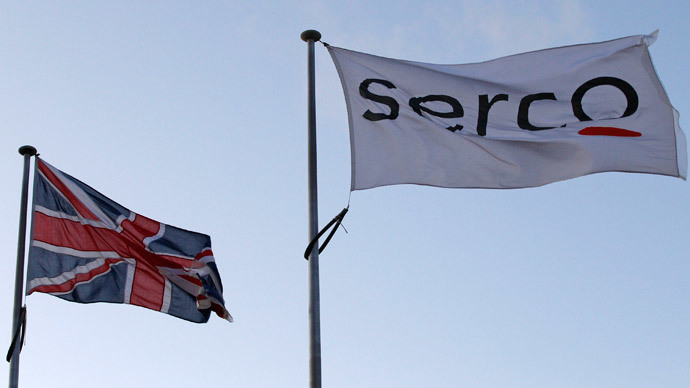 This dependence is highlighted by government departments continuing to offer Serco and G4S lucrative contracts, while both firms were being investigated by the Serious Fraud Office (SFO) for overcharging Whitehall departments to the tune of tens of millions of pounds, the PAC said. The Committee’s sharp critique surfaced in a report published on Wednesday entitled ‘Transforming Contract Management’. It follows a probe earlier this year, sparked by concerns the government’s inadequate management of £40 billion worth of outsourced public contracts had left taxpayers funds vulnerable to widespread fraud. At present, private firms deliver £90 billion worth of services to Britain’s public sector. This figure represents half of the state’s expenditure on public goods and services. 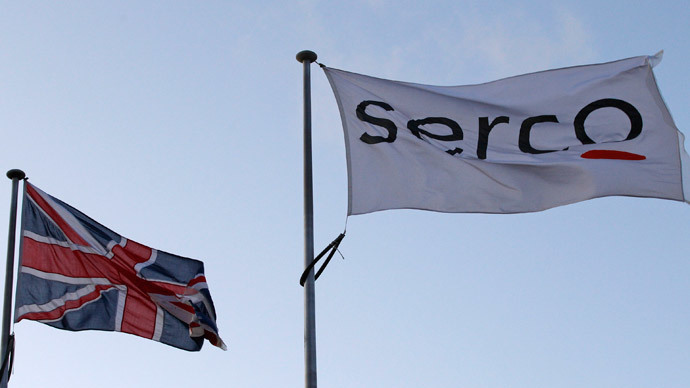 The watchdog’s report says Serco and G4S have been overcharging the Ministry of Justice (MoJ) for years with respect to lucrative electronic tagging, and this is a stark illustration of contractors’ failure to work in the wider public interest. It also suggests these scandals highlighted the government’s clear failure to safeguard public money. 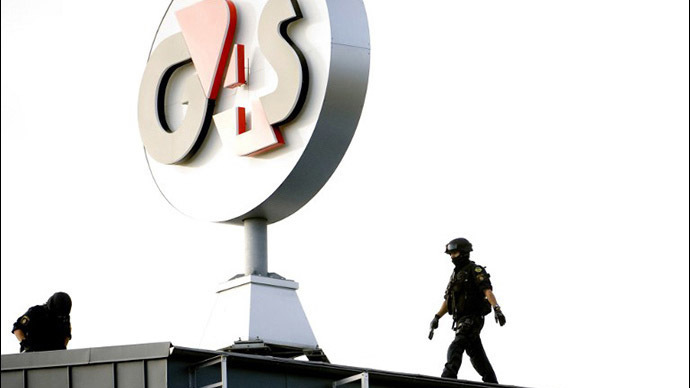 Reflecting on the Serco and G4s scandals, the committee said they amounted to a “wake-up call.” The PAC confirmed in its report it has uncovered similar allegations of the misappropriation of taxpayer funds, and insisted the “present crisis” Britain faces could have been averted if its previous recommendations had been adopted. Government departments have systematically neglected to channel sufficient resources and expertise into the oversight of “live contracts” and have placed “too much trust” in private contractors, the PAC said. Remarkably, certain government departments have cut staff numbers assigned to the monitoring of such contracts at a time when the private sector’s role in delivering public services is expanding, it noted. The watchdog acknowledged the government's recent attempts to address these issues. The PAC’s report sharply criticized contractors, warning some have failed to demonstrate an acceptable “duty of care” in their use of taxpayers’ funds. It added contractors’ ethical standards are not high enough, and certain suppliers appear oblivious to the fact they are delivering public services and must do so in the public interest. With respect to the G4S and Serco scandals, the committee denounced the government’s misleading of the public, arguing state authorities had given the impression business with the firms had been suspended in the wake of the SFO’s investigations. “It was not acceptable for government to give the impression that all business with Serco and G4S was halted whilst investigations took place, when in fact contracts were extended, new contracts were awarded and negotiations for new business continued,” the watchdog’s report said. The government must vigilantly prevent suppliers from becoming “too important to fail,” and encourage greater competition in this sector, the report concluded. The PAC also called for the government to realign commercial relationships central to outsourcing with the public interest in mind.